In the first five months of 2017, Philippines health officials recorded nearly 41,000 dengue fever cases. During the same period of 2018, officials are reporting a 7 percent decrease. From 1 January to 26 May 2018, dengue cases nationwide now reach 37,959. There were 195 deaths recorded. Most affected group belong to the 10-14 years old with males comprising 52% of all cases. The areas with highest number of cases are National Capital Region (6,493 cases); CALABARZON (6,296); Central Luzon (5,997); Northern Mindanao (2,540); Western Visayas (2,314) and Central Visayas (2,241). “Our goal to prevent dengue starts within ourselves by maintaining cleanliness in our surroundings by emptying containers of stagnant waters to eliminate breeding places of Aedes Aegypti mosquitoes, Health Secretary Francisco T. Duque III said, adding that the DOH’s 4S Kontra Dengue is an effective strategy to prevent cases and deaths. 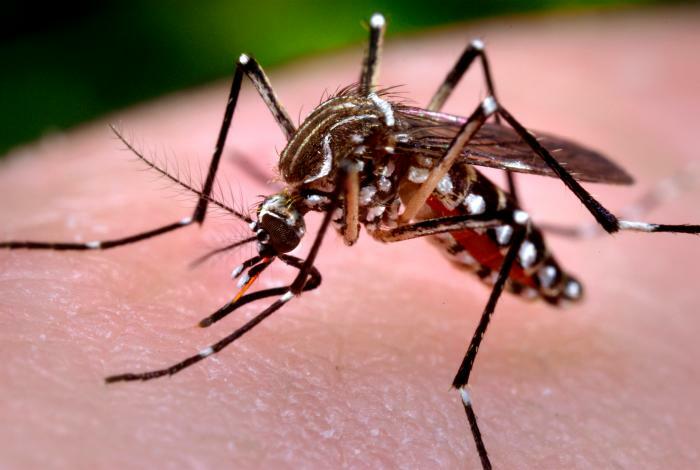 These 4S strategy consists of: Search and destroy mosquito breeding places, Secure self-protection, Seek early consultation and Support fogging/ spraying only in hotspot areas where increase in cases is registered for two consecutive weeks to prevent impending outbreak.